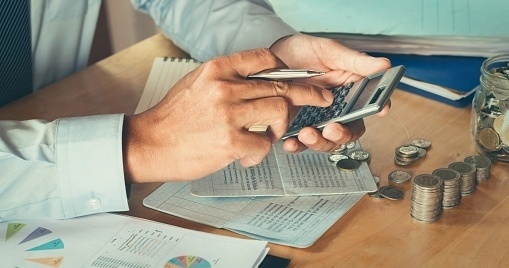 Although many Americans simply take the standard deduction, there are many tips and tricks that professional accountants recommend to clients to increase tax savings. 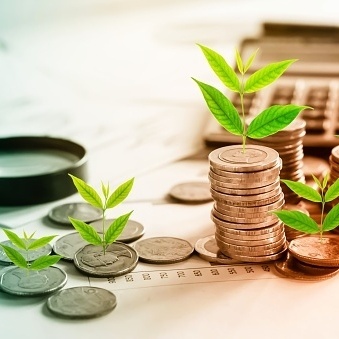 From saving for retirement to documenting charitable contributions, these strategies can put more money back in your pocket. As a taxpayer, you have the opportunity to take advantage of deductions, credits and more that have the potential to increase the size of your tax return. However, in many cases, you must elect to itemize your taxes. If you are not taking the standard deduction, here are five ways you can save money. You can lower your tax burden by increasing your retirement contributions. Contributions to several types of retirement accounts, such as 401(k)s and IRAs, are tax-deductible, up to a certain limit. 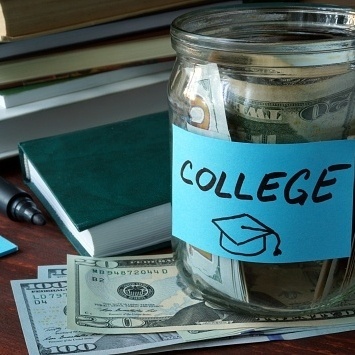 With the cost of college tuition rising every year, it has become one of the biggest expenses parents face. One popular way to help finance your child’s future is putting away money in a 529 savings plan. Since these contributions grow tax free, you will save money at the same time. The amount of money you spend on paying the interest on your mortgage is tax-deductible. Therefore, it may not always make monetary sense to pay off your mortgage early, because you would potentially lose these tax savings. 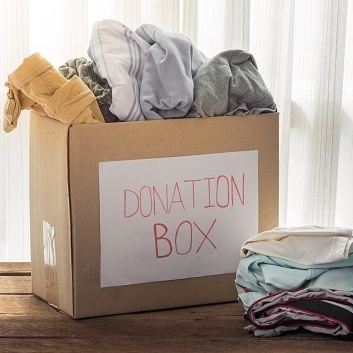 Since charitable contributions are tax-deductible, they have become are a popular way to lower an individual’s tax burden. In order to qualify, you will need a written receipt of every contribution that is worth $250 or more. Parents are also eligible for tax savings, which can help with the costs of raising children. For example, parents are typically eligible for the dependent exemption, which reduces taxable income. If you have kids, you may also qualify to receive tax benefits, like the Child Tax Credit and the Child and Dependent Care Credit. Although these tips can be helpful during this year’s tax planning and preparation, remember that the best tax strategy is a comprehensive year-round plan.